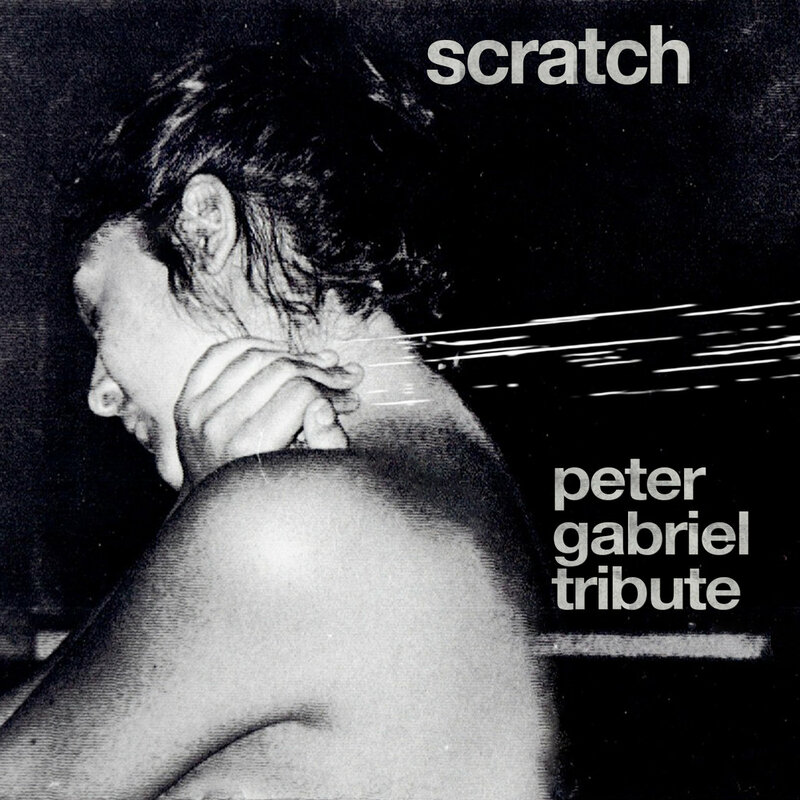 Last December, just before Christmas, an album with new versions of the tracks from Peter Gabriel's Scratch album, called Scratch: Peter Gabriel Tribute, was released. The album was recorded by musicians from Israel during 2018 and then released at the end of the year. Producer Omer Dayan says: "As a Peter Gabriel top fan I wanted to celebrate this albums 40th anniversary and was fortunate enough to have friends and other Israeli artists that were happy to work on this with me - especially Shimon Tal that recorded, mixed and mastered the album and is credited for the production with me as you can read on the credits and Tal Adam Argov who made the art happen. I felt the "Scratch My Back" album and challenge should get a conceptual reply that would respect PG's work and art and this album has always been a personal favorite of mine"